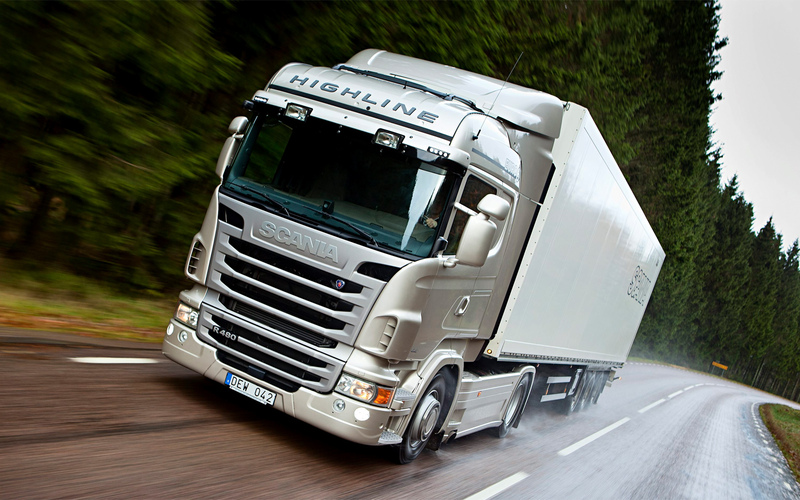 When you’re out on the roads, there are two truck marques you’re likely to see more than any other – Volvo and Scania. These industry leaders have gone from being manufacturers of vehicles purely for business uses, to being brands that are familiar to road users everywhere. But how do you go from HGVs to household name? It’s all about a commitment to quality. Of course, Volvo Trucks has the advantage of sharing its name with the passenger car marque, but that doesn’t mean the company’s HGVs are a side line, by any means. In fact, August 2014 saw Volvo Group’s CEO and president, Olof Persson, named as co-chairman of the UN Advisory Group on Sustainable Transport. Volvo Trucks have been among the leading innovators in ‘green’ truck design, so the appointment comes as little surprise. But the brand have also led the way in social media, with 81 videos posted to their YouTube channel as of July 2014, and over a million views recorded in just over three years. Like Volvo, Scania was founded in Sweden, although it is now owned by Volkswagen Group. The company also produces MAN trucks, bringing the two brands together under a parent group with recognised pedigree. Perhaps it is no surprise, then, that sales of Scania trucks in the first half of 2014 achieved profits of €476 million – about £381 million – and an operating margin of 9.4%. Also like Volvo, Scania – as part of Volkswagen Group – are looking to the future with sustainability in mind. At J Davidson we share these long-term ambitions and aspirations for trucking technology to be the best it can be – and that’s why we choose to work with the very best, each time we add to our fleet. Our trucks are of course famous for their unique paint jobs – from James Bond to the Terminator – but what’s underneath is the real star of the show. The J Davidson fleet’s ‘flagships’ (or flagtrucks…) are the Volvo FH16 and Scania R730 – the Terminator and James Bond, if you’re trying to spot them by their paint jobs. We also have Volvo FMs painted as Iron Man and the PlayStation game Burnout, so look out for these on the roads, and find us on Facebook for updates on when we add to our fleet. 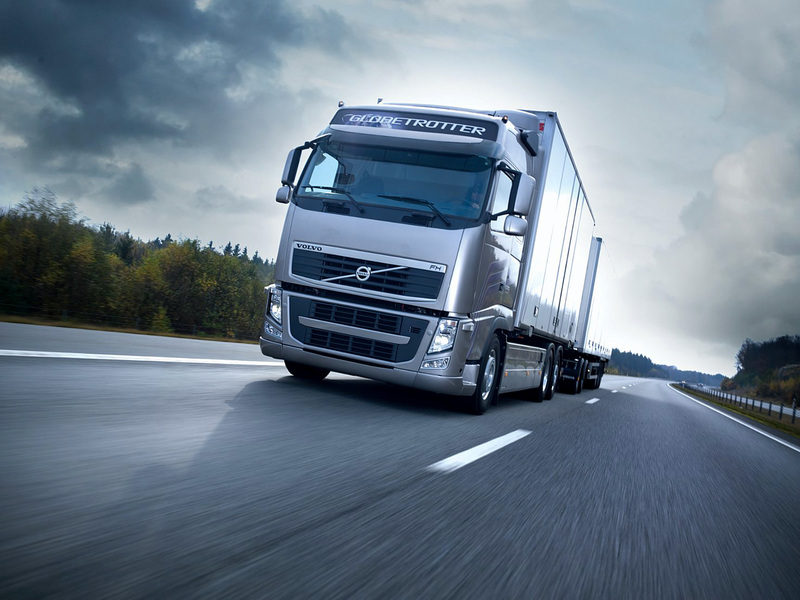 This article was posted in J Davidson Trucks, Volvo & Scania Trucks. Bookmark the permalink. Follow comments with the RSS feed for this post.Both comments and trackbacks are closed.